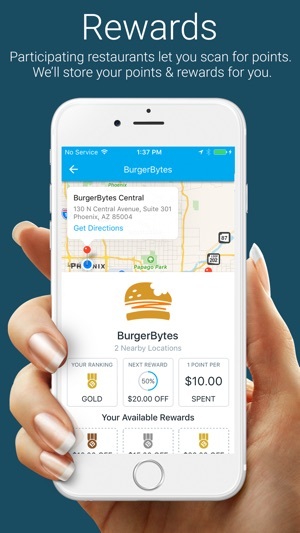 MobileBytes version 2 is an enhancement of our iBeacon enabled loyalty app. 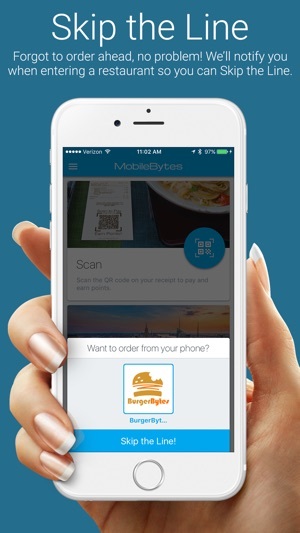 MobileBytes allows you to scan a code on your guest receipt to earn loyalty points. All your points are managed in the app and automatically converted to rewards when spending levels are achieved. The more points you have the higher your reward level and the better your reward values. 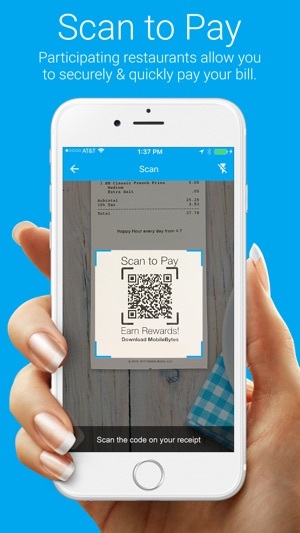 In participating restaurants, you can also scan a code to pay your tab directly from your phone. When a guest is added to a ticket in a participating restaurant, the guest can pull their guest check at anytime during their meal and pay without the need to interact with the restaurant's wait staff. 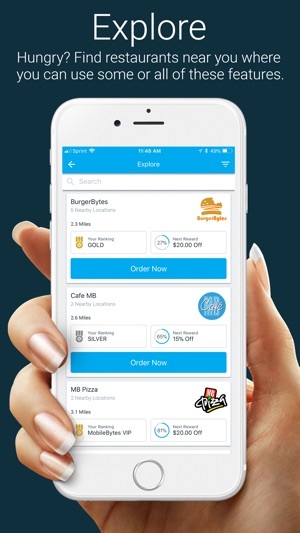 In participating restaurants, MobileBytes allows you to receive the entire restaurant menu, along with your personal order history so you can immediately order or re-order your favorite meal, exactly the way you like it, in a matter of seconds. 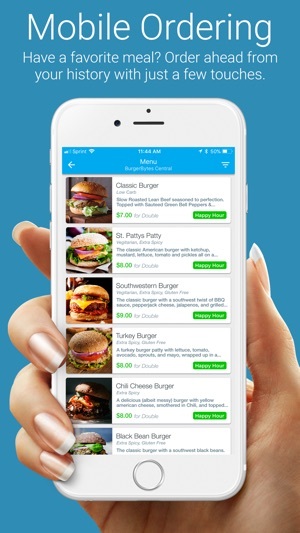 Discover other participating restaurants in your area where you can scan to earn points. Integrated mapping and turn-by-turn directions guide you to your next meal. MobileBytes is iBeacon enabled so restaurants can be greet you when you arrive. Thanks for using MobileBytes! We like to release updates often to make your experience better. I haven’t had too much trouble with his app. Overall it generally works well and I’m able to do basic things like scan points and redeem rewards. I have to agree with other reviewers; it could be so much better. Having the ability EASILY to see your points and rewards statuses would be nice. Currently you either can’t see it or it is difficult to navigate to. It would also be nice to incorporate some sort of mobile ordering and/or payment system. I have also run into issues with scanning my points in from the tickets. For example, there is a nearby coffee shop that I will sometimes go to multiple times per day. I have often gotten the error message of “max amount of scans for today,” and I am unable to upload those points. I will then save that ticket to upload the points the following day, and then I receive another error message saying “this has already been scanned.” Even though my points were never assigned to my account, they’re now gone. I have emailed the company about this and never received any response. 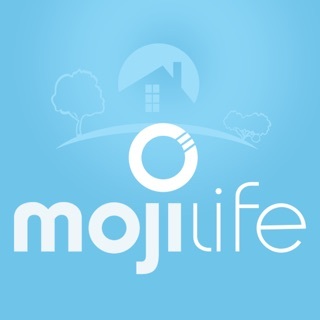 Another suggestion would be to incorporate a way to contact the company through the app. It is difficult to find contact information on the website, and when you do it is orientated to signing up companies to use their system, and not to help resolve consumer issues. Nice way to interact with local restaurants. 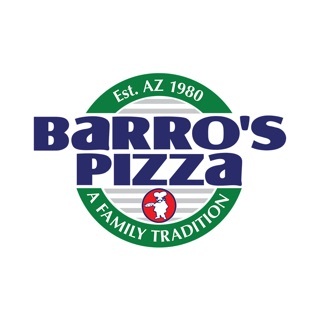 The app works great for getting loyalty points and online ordering. I love the “scan to pay” feature, so I can pay my tab without having to wait for a server to take my credit card, then wait for them to bring it back. Ps - those of you who can only scan your receipt for points once a day: talk to the restaurant. The restaurant can choose how many times a day you can scan... it’s not an issue with the app. The app works ok but fails in very important ways on what should be its core functionality. Often I get the coupons from a restaurant nearby that I attend very often, and I don’t scan them right away. When I pull the app to scan the coupons I have, it fails after 4 scans, claiming it’s the max allowed per day. Fair enough, probably a fraud prevention thing. However, the coupon I scanned is thrown away and is no longer accepted on the next day when I try to scan it. When I try to scan it on the following day the app says it’s already been scanned. To make matters worse, my attempt to scan the previously-scanned-but-not-accepted-coupon ALSO counts towards my limit of 4 for the day. So not only I lost the points for the coupon, I lost another try, AND I also lost what would be today’s 4th coupon. It seems like nobody does usability testing, and no one reads the customer reviews, as this has been reported multiple times previously. I’ll be speaking to the restaurants I attend often and asking them to choose another app.